If your looking to build your own website, blog or online business then things can get a little difficult without help or direction when it comes to getting started. We will show you how to make a move in the right direction. You’ll want to do some research before you choose a name for your blog. You want something that is unique, fits you and your blog. This should be something that will help you stand out amongst the rest of the crowd. 2] You need a hosting company to host your domain, now many hosting companies allow you to register a domain on their site and then they will host it for you also. Like below Bluehost is one of the biggest and best hosting companies when it comes to offering great packages, read below and sign up to a new start to get you and your business up and running in a few short minutes. 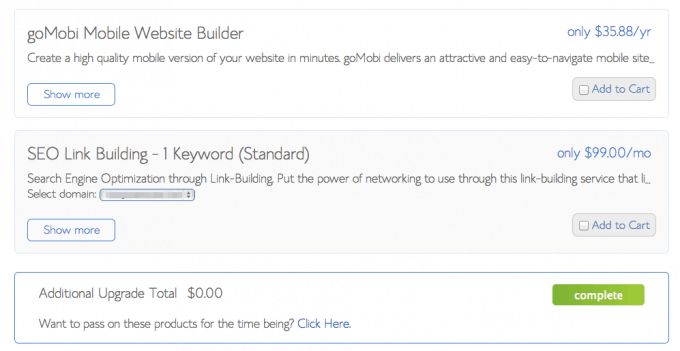 Now the hosting companies offer website builders which are great for building great responsive websites. You can click to install WordPress and find a plethora of site templates suited to your needs, or you can add your own custom built website at the click of a button. 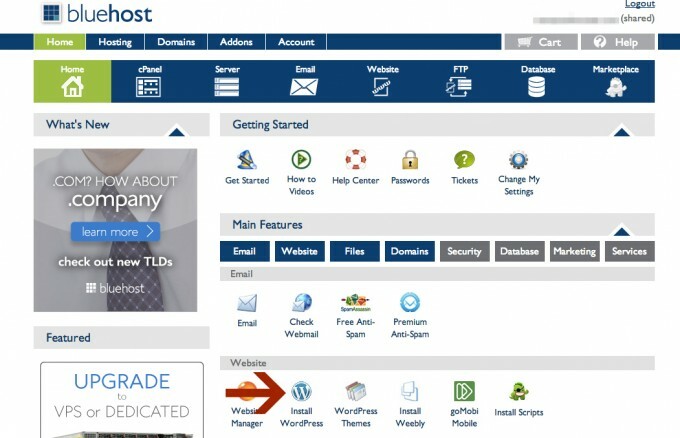 Read on below to set up with Bluehost. 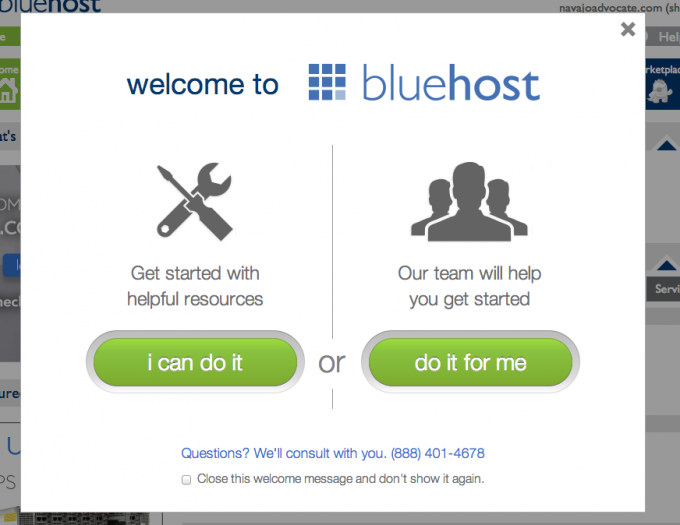 We’re going to walk you through the steps of getting started with Bluehost. Don’t be intimidated by the fact that there are 21 steps– that just means we’ve broken it down to make it really easy for you! Here we go! 1) Navigate to http://monthlymale.com/start-your-own-website-blog-or-online-business/ and click this link www.bluehost.com/track/monthlymale/ or the banner below. You’ll be re-directed to Bluehost through my affiliate link and you may get a few additional perks for signing up through my code. (Thank you for your support!) Click the big green “Get Started Now” button. 2) Select the plan that suits you. I’d recommend the Starter Plan to start with but go with what you would need. 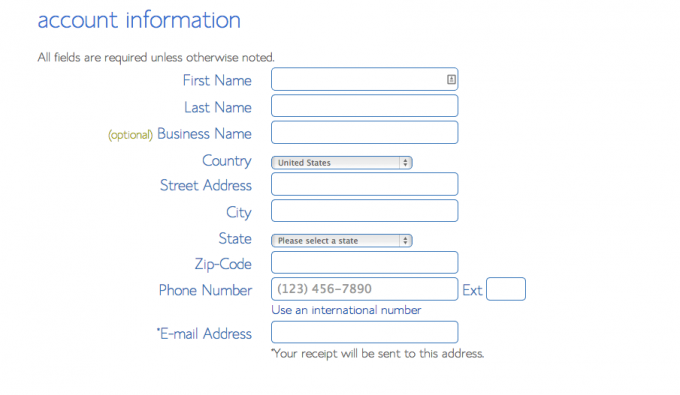 4) Enter all of your account and contact information. 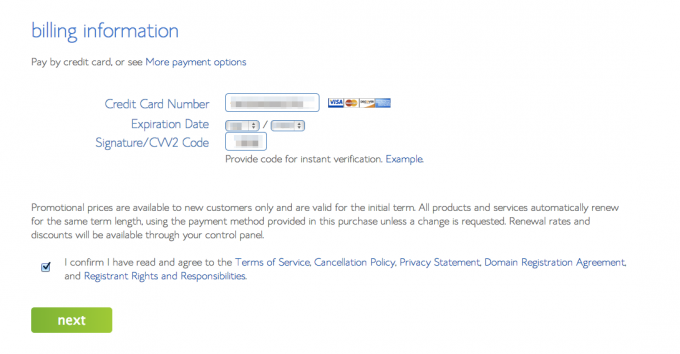 5) Continue down to the “package information” section. You get the cheapest monthly rate by selecting 36 months. 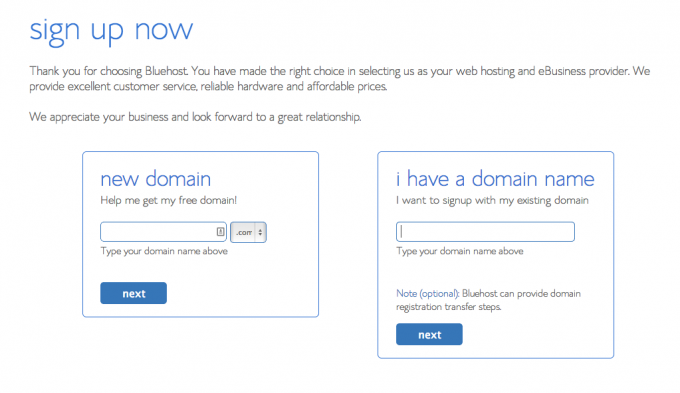 It’s important to note that Bluehost charges you for the full the 36 months upfront. 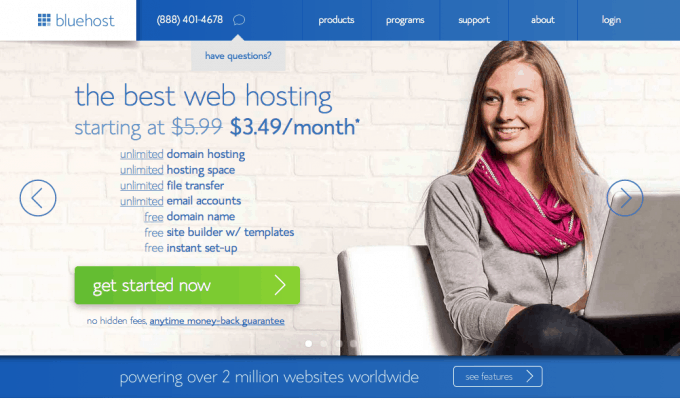 You are prepaying for the hosting. That’s one of the reasons they are able to offer great hosting at such a small price. They always have that money-back guarantee, though, so you won’t risk losing your money. There are other services available on this screen but don’t worry about those yet. You can always add them later. 8) Congratulations! You officially have a Bluehost account. Next you need to create your password. 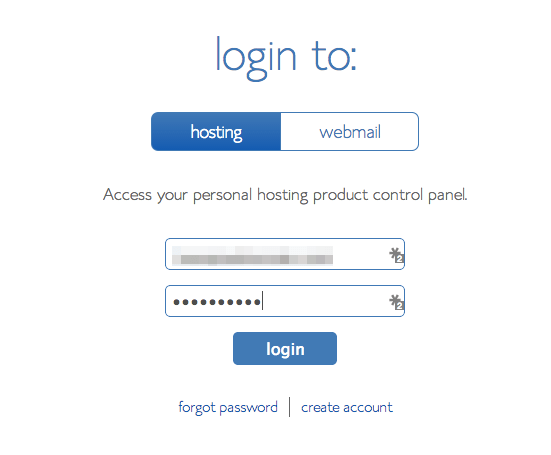 9) On this screen, you’ll create your Bluehost account password. Don’t forget it! 11) When your account opens for the first time, you’ll see a helpful little welcome message. Select the “close this welcome message and don’t show it again” button. 12) Once you close that window, you’ll be in your account dashboard. You will get very familiar with this page. 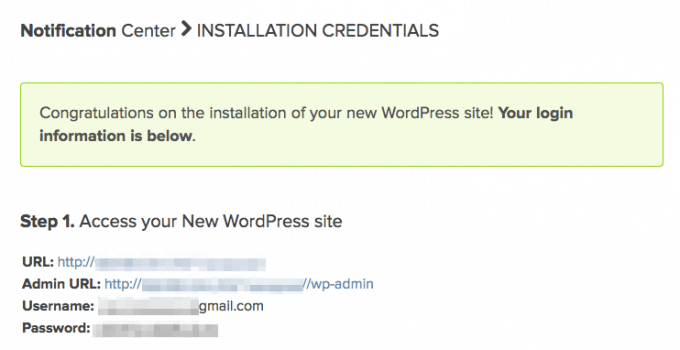 First things first– you need to install WordPress. 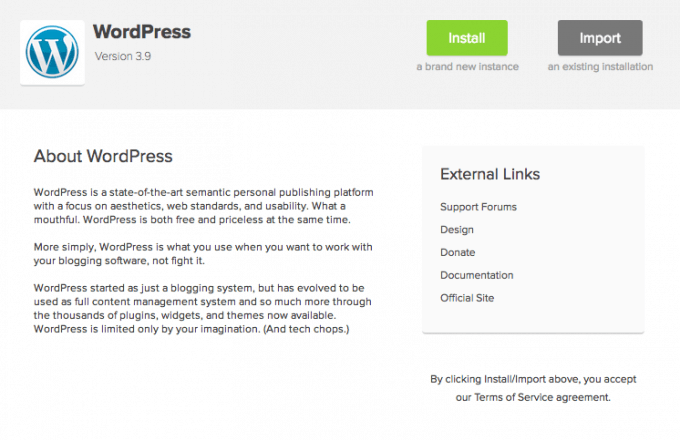 Click the “install WordPress” button at the bottom of the screen. 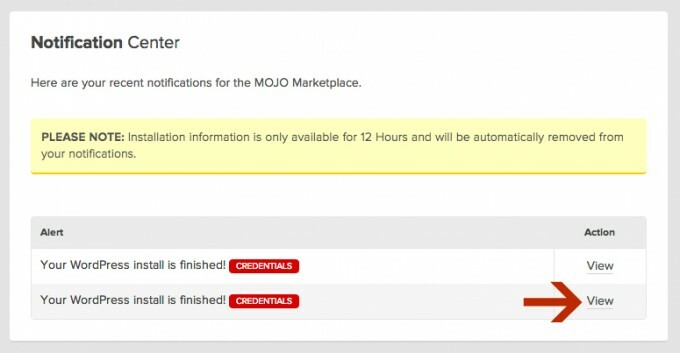 17) Now check your email, and you should have something from Mojo Marketplace. This email is important, so make sure you save it! 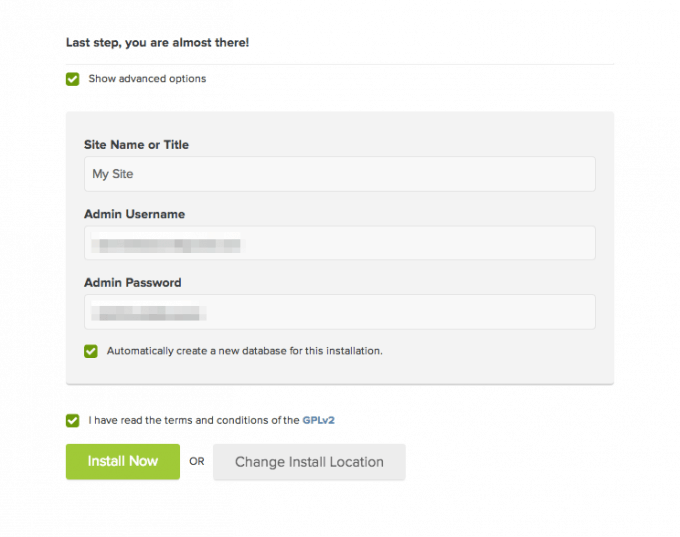 It includes your website URL, your WordPress admin login URL, and your WordPress login username. 18) From the email in the previous step, click the Admin URL. It will take you to a site that looks like the one below. Enter your username. 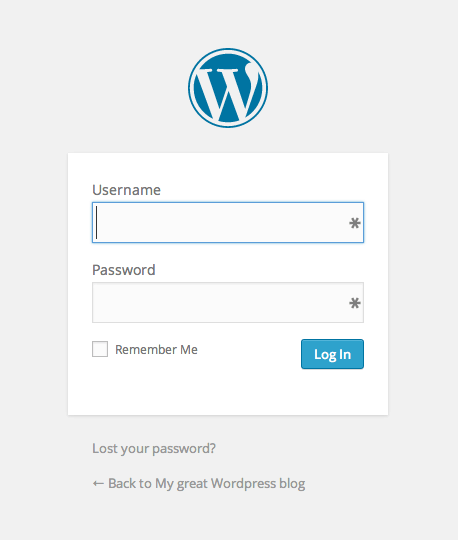 19) To retrieve your password, navigate back to your Bluehost tab and click the very bottom “view” to see your WordPress password. Remember, this alert expires after 12 hours, so make sure you get the password within that time period. 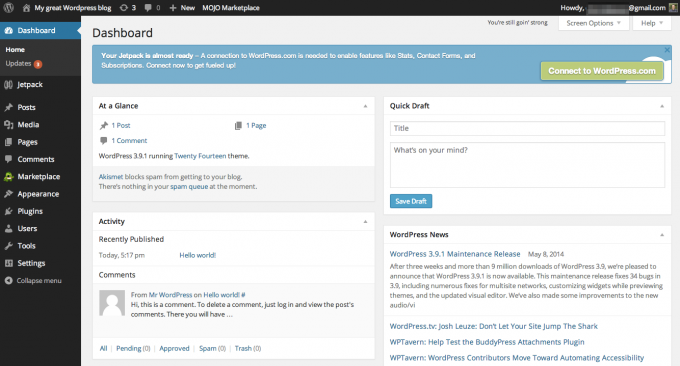 20) This page shows everything you need to start using WordPress. I like to take a screenshot of this page and save it somewhere so that I’ll be able to access easily it if I forget my info. 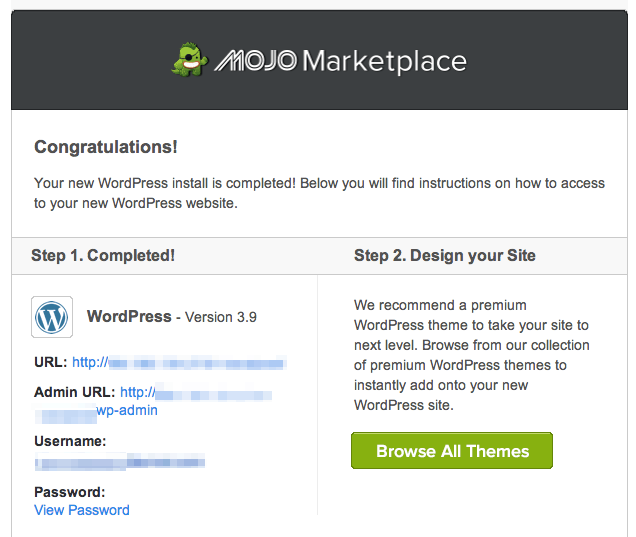 21) Now that you have your password, you can log into WordPress and you’ll be presented with your WordPress dashboard. Spend some time going through the various settings. It may be confusing at first, but you’ll pick it up in no time. If you need help use this site http://www.wpbeginner.com/ it will help you with WordPress and has everything a beginner needs. Well done you have come this far now all you need to do is choose a theme and you can find plenty of them on the internet, search for something like wordpress themes and pick one that suits you. Nice post. I learn something new and challenging on sites I stumbleupon everyday. It’s always useful to read articles from other authors and use something from their web sites.